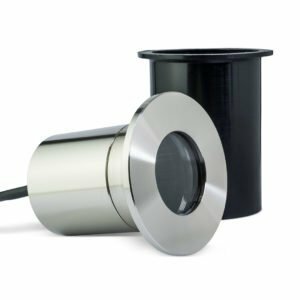 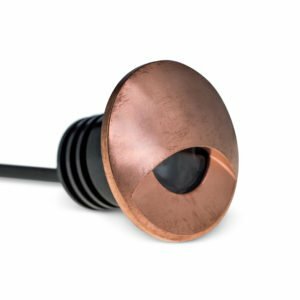 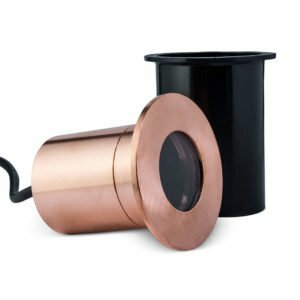 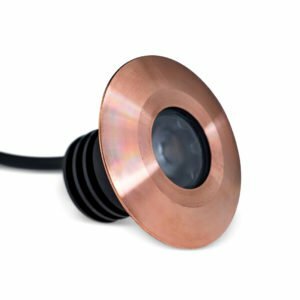 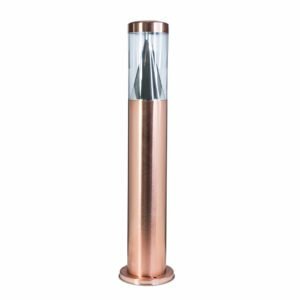 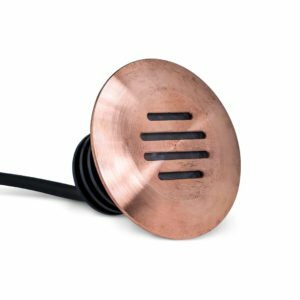 Hamilton Lighting’s selection of path lights come in high-quality materials of solid copper and 316 stainless steel in 12 volts. 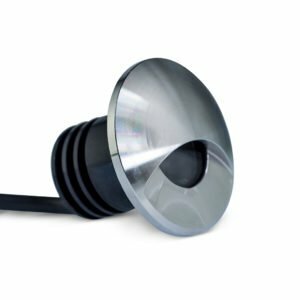 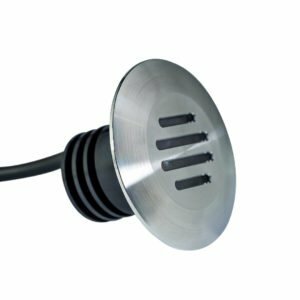 Path lights can be used in up lighting decks, drives, steps and paths. 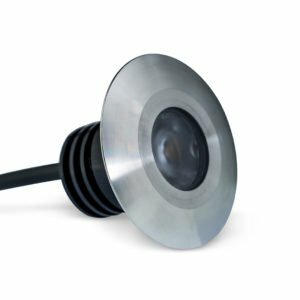 They are useful in providing extra lighting. 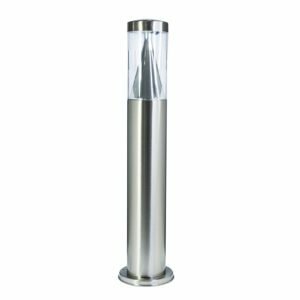 A stylish feature for driveways/steps to welcome guests and an elegant feature for garden decks at night time.